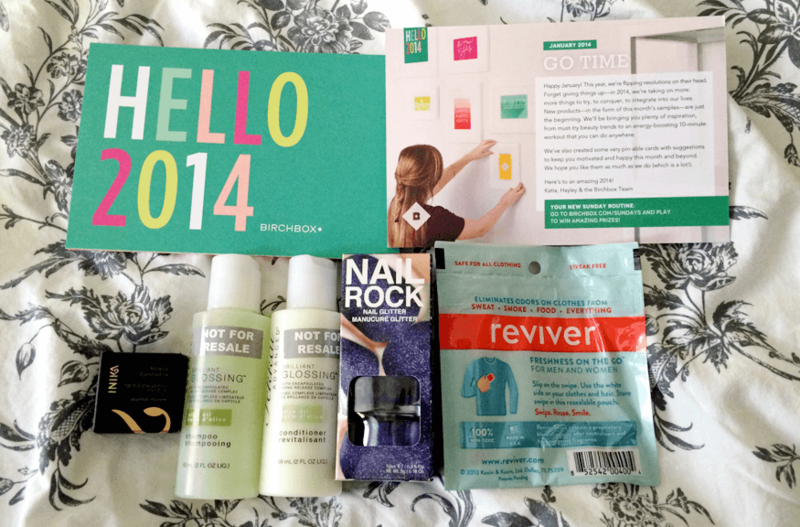 Here’s my Birchbox January 2014! Let me know what you got in your Birchbox.com this month! I really liked the Nail Rock (I received the same one as Sarah), but I found it better to use a top coat. Though, it’s definitely something you could do with any other polish + fine glitter. I don’t think Nail Rock is any different than using a polish + glitter but the color is really pretty.